Summary on what happened in JVM (Java, Groovy, Scala) developers testing world in February 2012. Links to the most interesting articles and blog posts. 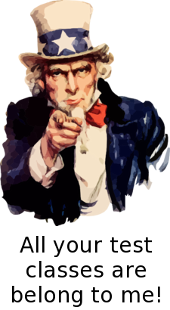 News from JUnit, TestNG, Mockito, Selenium, Arquillian, mutation testing and many more. Enjoy! 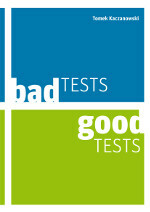 Summary on what happened in JVM (Java, Groovy, Scala) developers testing world in January 2012. Links to the most interesting articles and blog posts. 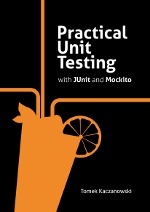 News from JUnit, TestNG, Mockito, Selenium, Arquillian, mutation testing and many more. Enjoy! Summary on what happened in JVM (Java, Groovy, Scala) developers testing world in October 2011. 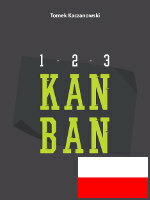 Byteman tutorial, Cargo 1.1.3, Selenium 2.9, links to the best articles and blog posts from the last month. Enjoy!